All of our orders are unique. We do not inventory finished goods, they are all made to your specificaitons. Typical orders will take 4-5 weeks. Allow time on your project so we can have your order there when you need it. All orders require a 50% deposit with balance due before the ship date. You can contact us via phone or through our website Contact Box. Our staff will walk with you through your project and work with our inventory to finalize your reclaimed wood project. We make the arrangements- No matter if your order is large or small, we will arrange for shipping to your job site. Our staff will let you know what to expect when the order arrives. Large orders coming to you on commercial carriers will need room to navigate and may require a forklift on site. HOW DO I INSTALL AND FINISH MY RECLAIMED WOOD FLOOR? All of Legacy Lumber flooring is solid hardwood. It is not a wood veneer over plywood or a vinyl laminate. Solid wood flooring offers a lifetime of service with proper care and maintenance. Acclimation - Solid wood flooring needs to be properly acclimated before installation and finishing for a successful finished product. Place your material in it's installation area, blocked off the floor and all strapping and packaging removed. Your HVAC should be set to final living conditions for proper acclimation of the solid wood flooring. Finishing - All Legacy Lumber solid wood floor is shipped unfinished. The product should be sanded lightly and vacuumed prior to finishing. 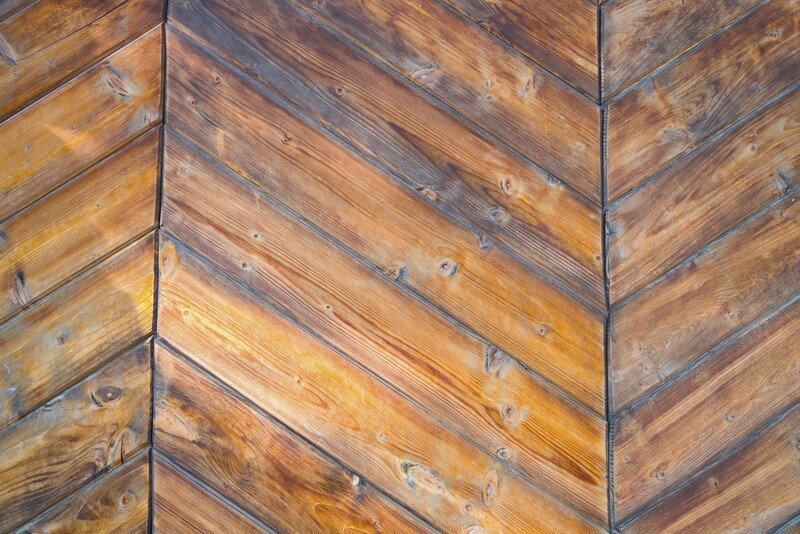 To achieve that ultimate reclaimed patina we recommend Rubio two part oil finish. Other options extend through a range of finishes available locally. Installation over concrete - Solid wood flooring may be installed ABOVE GRADE over concrete. We do not recommend our product below grade. Concrete must be dry and cured. Use a moisture barrier. Remember, solid wood does not like high moisture areas and problems can occure affecting espansion and finish service.